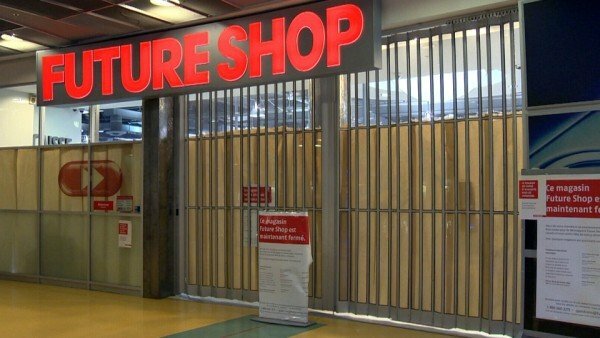 Best Buy has announced that it is closing its Canadian subsidiary, Future Shop. The US consumer electronics chain is converting 65 of 131 Future Shop stores into Best Buy outlets. As a result of the move, 500 full-time jobs and 1,000 part-time jobs will go, the retailer said. Future Shop, Canada’s biggest electronics brand, had been owned by Best Buy since 2001. After the changeover is completed, Best Buy will have 192 Canadian stores. Best Buy said it would be investing C$200 million ($158 million) in its operations there over the next two years. There would also be restructuring costs of at least C$200 million, it added. Analysts say the move will rationalize Best Buy’s offer in Canada and get rid of duplication. Best Buy and Future Shop outlets are often found in close proximity, they say.